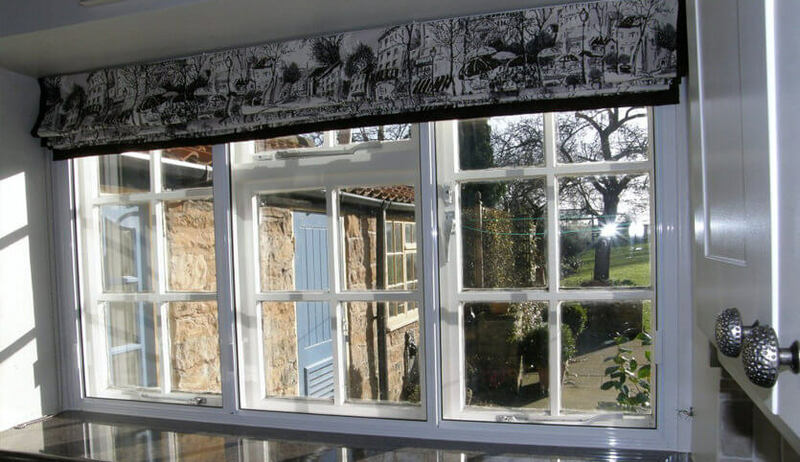 For those of you living in listed buildings or conservation areas, secondary glazing could be the best or only option for you. Some homes cannot have their original windows altered or indeed you may not want to if they still look particularly attractive. However, this doesn’t mean you have to put up with a draughty house once winter arrives. Just because you don’t want to adjust the exterior of your home, it doesn’t mean you have to be without the benefits of double glazing. Secondary glazing simply involves having a single glass pane fitted over your existing windows with a 100mm gap. Secondary glazing allows you to enjoy a warmer home without compromising on the style of your original windows. This gap between the windows will reduce heat loss by up to 70%. 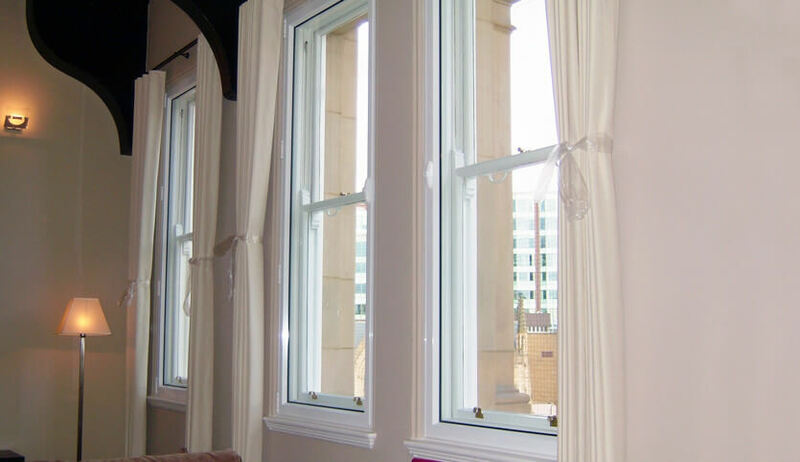 Our secondary glazing is made bespoke to you, meaning you’ll have the perfect fit whatever your window. The stylish and slim line double glazing profiles are available in over 200 colours so will fit in with your home. We also offer a range of openings including vertical and horizontal sliders, tilt opening, lift out and hinged. It provides a cost effective solution to the insulation of your home as well as helping you save money on your energy bills. The thicker the glass, the further enhanced this is, with various glass thickness available. Will secondary glazing suit my home? 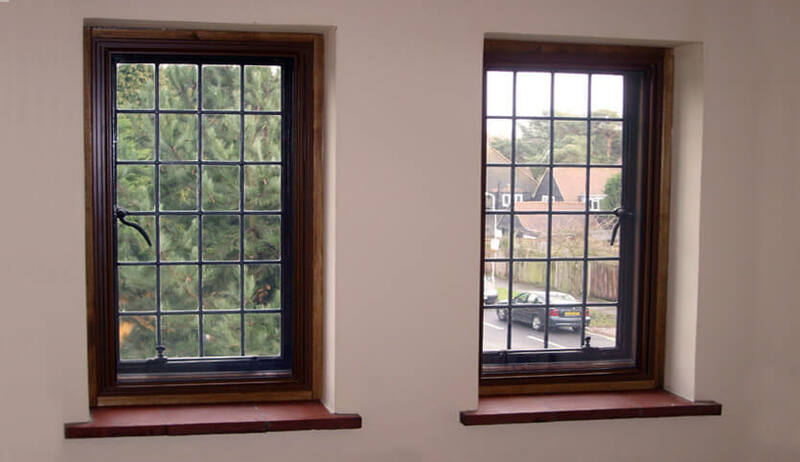 If you own a heritage home and do not have permission to change the existing windows then secondary glazing is the best way to improve your home’s efficiency while still retaining your home’s character and authentic windows. Because it’s cost effective, it is a great way of having a warmer home without compromising on style or budget. With energy bills rising year on year, it makes sense to stop heat escaping at all costs and provide a more comfortable home to live in. Security is also improved with a second layer of glass, providing better defence against any unwanted intruders. For those who live near busy roads or in noisy city centres then secondary glazing is extremely effective at noise reduction. Providing a more peaceful home and a relaxing environment to work, relax and sleep.